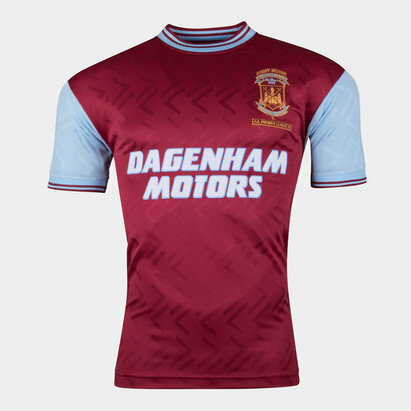 The 1985-86 season saw West Ham United finish their highest ever position, third in the top tier of the Division One as well as achieving their biggest ever home win with an 8-1 demolition of Newcastle United. 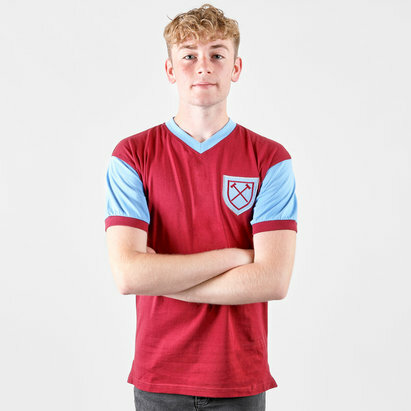 Celebrate these achievements with the West Ham United Retro Football Shirt, made by Score Draw from 98% cotton and 2% polyester. 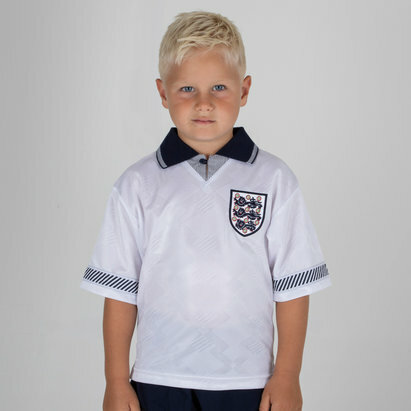 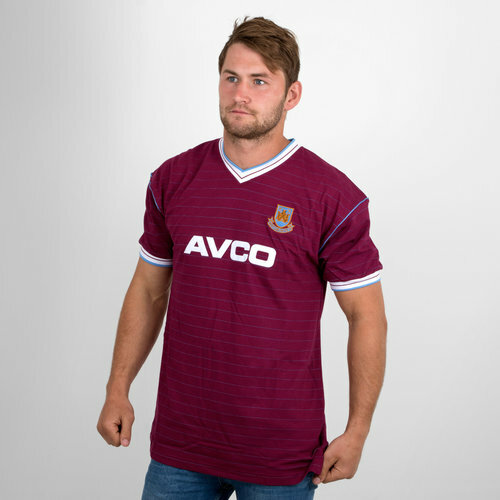 Comprising of a predominantly claret body with blue pin stripes running across the body and around the sleeves, in true 80s fashion the collar is v-neck whilst the elasticated sleeve edges are designed to hug your upper arms. 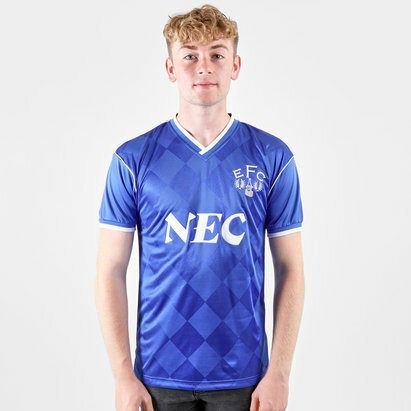 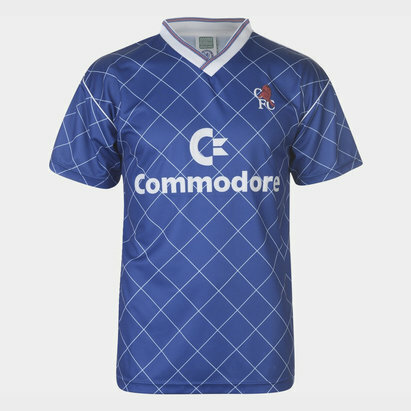 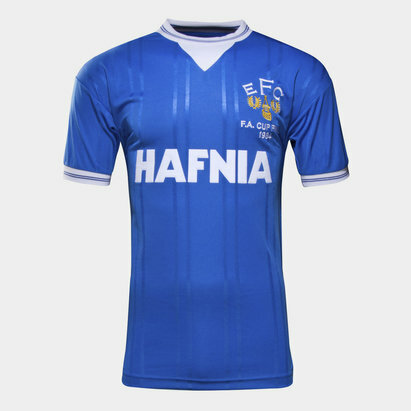 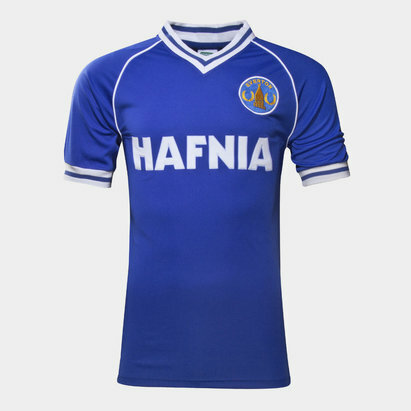 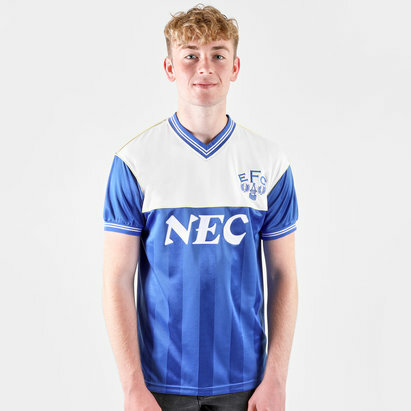 The club badge is stitched onto the left chest whilst the AVCO sponsor is printed across the middle, with a suede touch for that distinct 1980's finish. 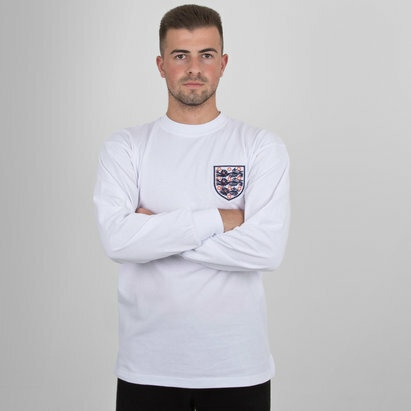 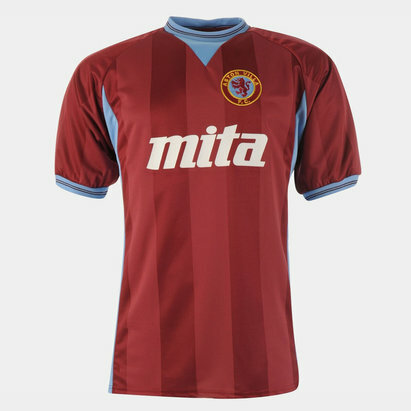 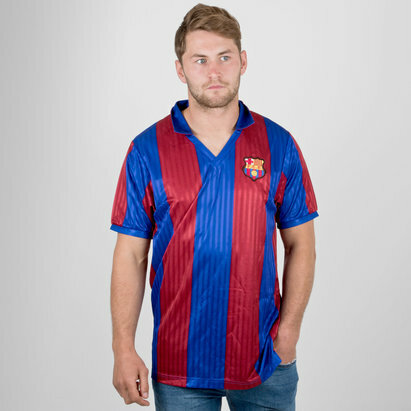 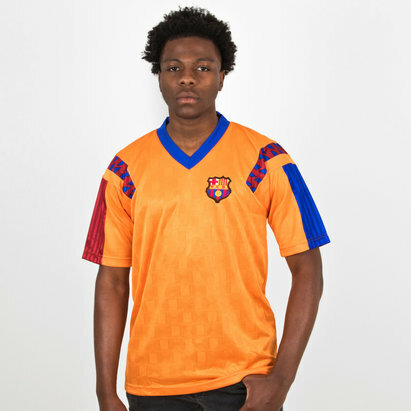 For any Hammers fan, this piece of nostalgia clothing is the perfect testament to a bygone era and for supporters hoping to return to their former glory days. 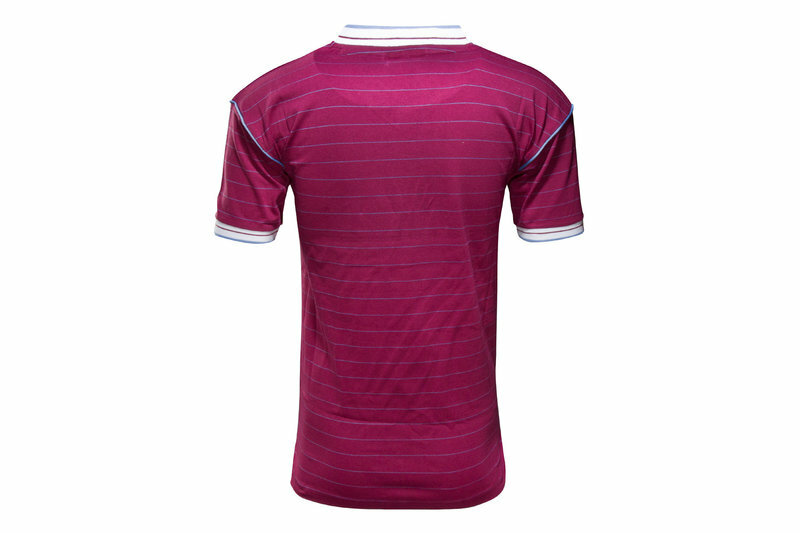 This is a replica of the West Ham United football shirt as worn by the likes of Tony Cottee and Frank McAvennie.